What companies choose New England Toy for their branded plush toys? Only the best and most respected brands from every industry you can imagine. 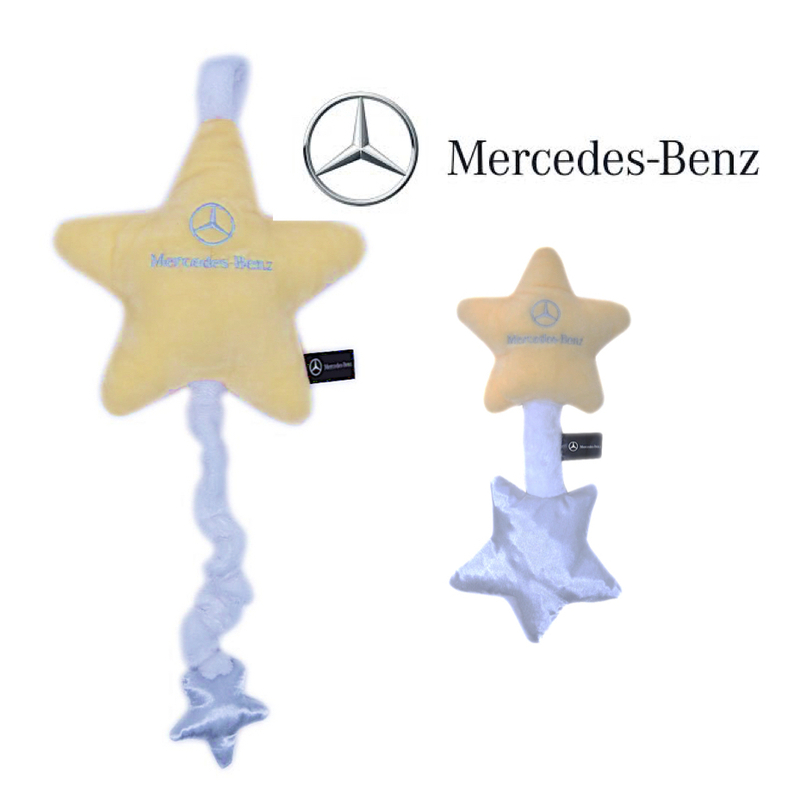 Our latest plush toys are a Mercedes Benz baby rattle and a musical door hanger that plays Twinkle Twinkle Little Star. Two great items that introduce the iconic brand to a whole new generation of future Mercedes owners! Interested in these items for yourself? You can buy them at Amazon.